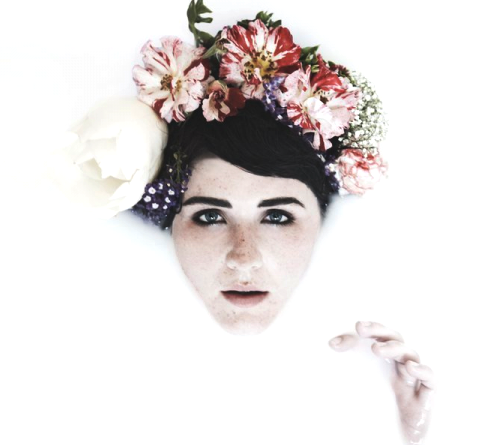 White Sea is a side project of Morgan Kibby (better known for her work with alternative band M83). As part of M83 she fascinated eager listeners with her incredible voice. The mystery of the voice, once revealed, is that of a writer, lyricist, producer, composer, remixer, classically trained pianist, and ultimately, White Sea. Borrowing from her near three-year stint writing, singing and performing on stage with M83, Kibby returned to face new challenges, but this time she is flying solo. Determined to cover all aspects of production, Kibby plunged into the role of producer and engineer as she completed new material. 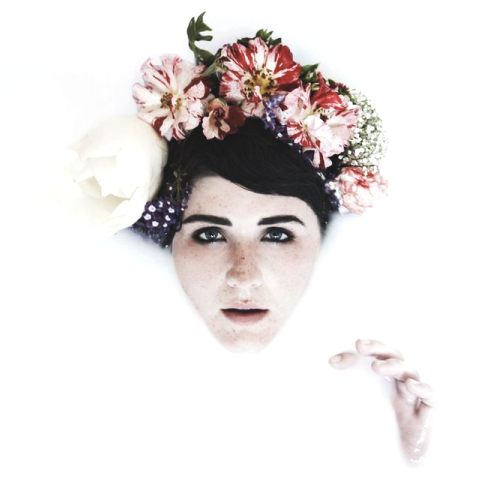 The result is This Frontier, a five-song indie-pop EP exploding with cinematic crescendos, tinkling chimes, shining harmonies, dramatic bass lines, party beats, tempered synthesizers, threaded by Kibby’s unmistakable angelic voice. Unanimously saluted by critics, White Sea’s debut EP was officially released in October 2010 on Obscura Records. Some of the tracks have already received the remix treatment by the likes of School of Seven Bells, Gigamesh and other fellow artists. Expect a full remix album in the months to come… And in the meantime, Follow White Sea on MySpace or read her blog for all news and updates.